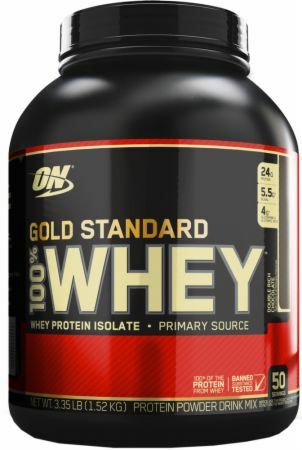 Stacks Gold Standard Whey/C4 Bundle at Bodybuilding.com - Best Prices on Gold Standard Whey/C4 Bundle! The bottom line: You get pure, unadulterated whey protein for muscle building and recovery with less fat, saturated fat, cholesterol, lactose, and other carbohydrates. 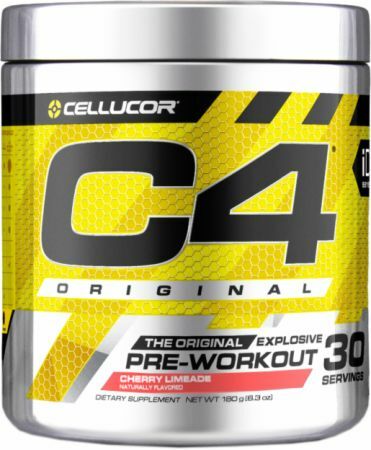 Explosive energy, heightened focus and an overwhelming urge to tackle any challenge...that’s the C4 experience. Millions of people—ranging from beginners all the way up to the elite competitors, have relied on C4 to help them turn their ambitions into achievements. It’s always on the Bodybulding.com Best Sellers list and has inspired an entire C4 line! 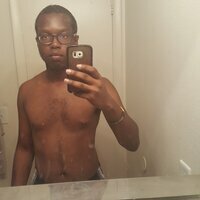 Directions for Gold Standard 100% Whey/Pre JYM Bundle: Follow the directions on the products' labels. 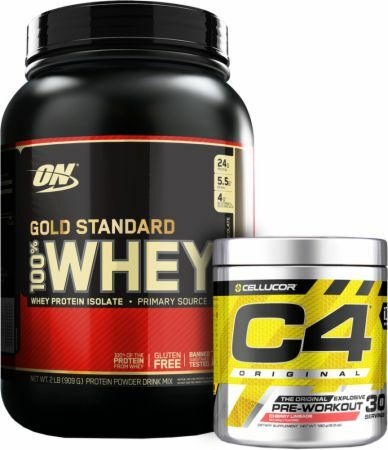 Directions for Gold Standard Whey/C4 Bundle: Follow the directions on the products' label.